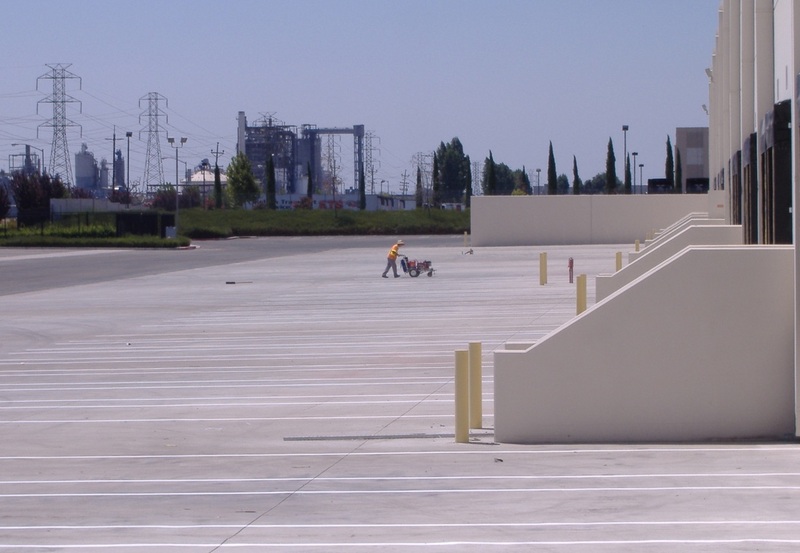 A well-maintained and freshly striped parking lot is the first indication of a well-run business. 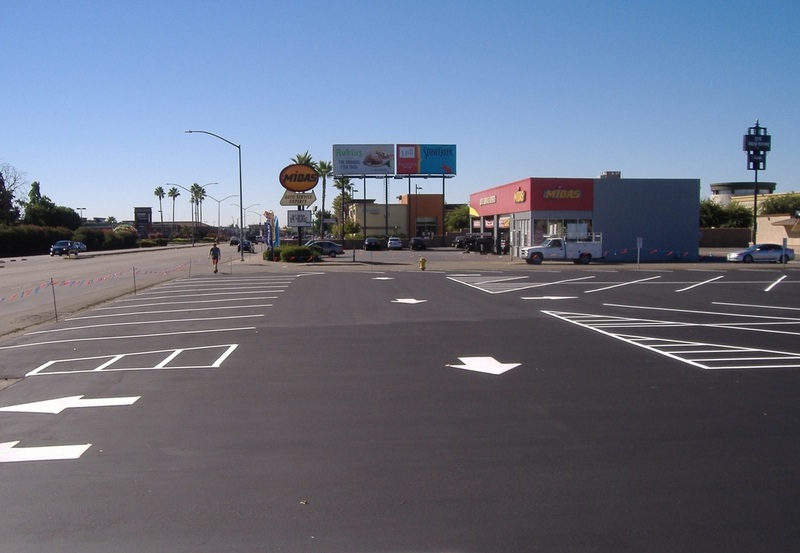 Golden State Striping provides the following high quality services to assist you in creating an inviting storefront and a safe parking environment for your customers and employees. We strive to meet your expectations and your schedule. 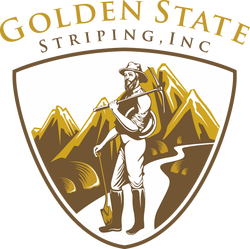 We work professionally with business owners, managers, and other contractors to perform our services in a reliable and timely manner. 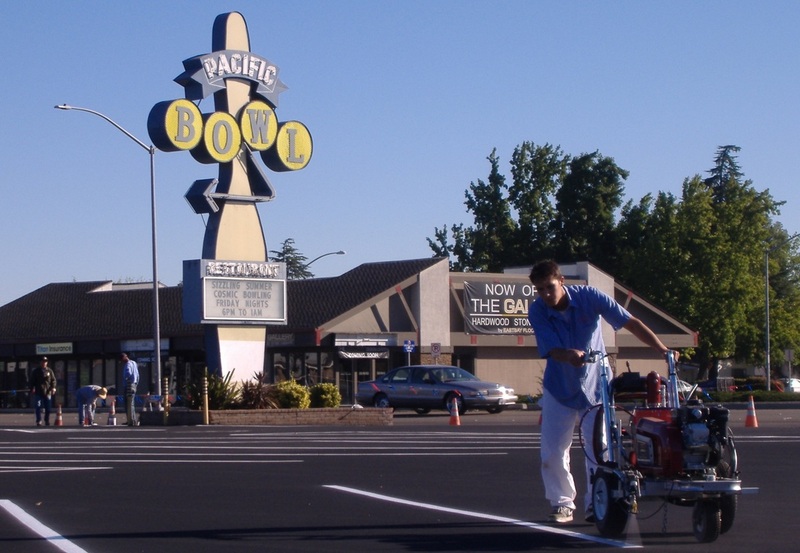 Golden State Striping is owner-operated, which means that we are immediately accessible and responsive to you. Our services are affordable. Please contact Neil Jackson for a free estimate.